The EU 2020 strategic goal of sustainable growth means building a resource efficient, sustainable and competitive economy. This includes developing new processes and technologies, including green and blue technologies to improve resource and energy efficiency. If Europe is to achieve its smart and sustainable growth goals set in the Europe 2020 strategy, it must, however, first invest in research. A greater capacity for research and development will assist in achieving innovation across all sectors of the economy, and this, combined with increased resource efficiency, will improve competitiveness and foster job creation. The European Commission in its Communication “Preparing for our future: Developing a common strategy for key enabling technologies in the EU”  has identified key enabling technologies (KETs) that strengthen the EU’s industrial and innovation capacity to address the societal challenges ahead. Advanced materials, nanotechnology, micro- and nano-electronics, biotechnology and photonics have been identified as priority areas for improving European industrial competitiveness. KETs are a key source of innovation. They provide the technology basis for a wide range of product applications, including those required for developing low carbon energy technologies, improving energy and resource efficiency, boosting the fight against climate change or allowing for healthy ageing. If we want those technologies to reach their potential benefits, we need to integrate health and safety aspects right from the beginning of the development and use of those enabling technologies. This will also increase public acceptance of these technologies. The greening of the economy presents a major opportunity to start new businesses and green technologies have a great potential for employment creation. “Green” construction, building insulation activities and consumer waste disposal are examples of sectors experiencing employment growth. It is therefore important that potential health and safety risks associated with green jobs are identified and taken into account in the design phase of new technologies and processes. Also, blue jobs referring to fisheries, coastal tourism, marine biotechnology, ocean energy and seabed mining pose particular OSH challenges that could be anticipated and integrated in the development phase of new technologies and off-shore industry sites. 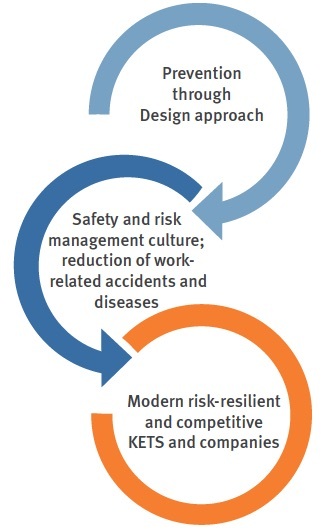 The ‘Prevention through Design’ (PtD) concept can be described as addressing OSH issues in the design process to prevent or minimize work-related hazards and risks associated with the construction, manufacture, use, maintenance and disposal of facilities, materials and equipment and thereby eliminating hazards at the design stage. Prevention through Design is particularly relevant in the development of new technologies, processes and materials and is applicable to all industry sectors and workplaces as a cost-effective means to prevent or reduce work-related accidents and health problems. Public knowledge and understanding of key enabling technologies is often lacking. In order to ensure wide user acceptance and the prompt deployment of high-technologies, public understanding and knowledge of enabling technologies needs to be improved and any ethical, environmental, health and safety aspects anticipated, assessed and addressed at an early stage. It is foreseen that over the next decade key enabling technologies (KETs) such as biotechnology, nanotechnology, advanced materials and advanced manufacturing systems will provide the basis for a wide variety of new processes, goods and services, and even the development of entirely new industries. However, KETs may also have a negative impact on working conditions and working environments, resulting from the emergence of new hazards. Research on the potential negative effect of these new technologies, and the new or emerging workplace risks that they might present, is essential. 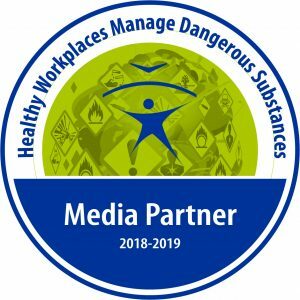 It is therefore paramount that OSH research is integrated into the research and development of all new processes and technologies, as one of the key factors for fully exploiting their potential is a guarantee of their overall safety. Safety is a prerequisite for the long-lasting competitiveness of Europe and for ensuring product quality and sustainable growth. The need to decrease greenhouse gas emissions by 2020 has contributed to the development of renewable energy technologies such as wind, solar and waste-to-energy applications, and green construction. The need to resolve environmental protection issues has encouraged and developed the industrialization of waste treatment and large-scale waste disposal systems such as incineration and recycling. Waste management and recycling is one of the fastest growing green economy sectors in terms of employment. Green technologies might bring about occupational exposure of workers to biological agents, chemicals and new materials, generating potential health risks. 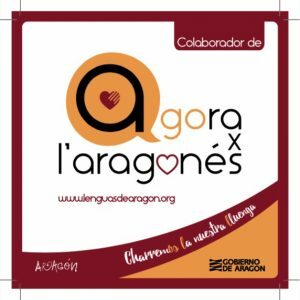 To guarantee the sustainability of green economy, the potential health and safety risks are to be considered parallel with environmental risks for the whole life cycle of green technologies, processes and materials, including recycling and waste management, already at the design stage. “Prevention through Design” research is needed for the safe development of key enabling technologies, processes and substances during their conception and before their introduction into the market. Taking into consideration their entire lifecycle in order to “design out” any potential hazards. Outcome of this research could further be used to standardize safe and healthy workplace and machinery designs. Research shall investigate the success factors of effective Prevention through Design in terms of reducing work-related accidents, health problems and diseases. Methods of effective integration of the principles of Prevention through Design into research and development, industry and education need to be investigated. Create technologies including ICT-, AMI- and virtual reality applications to design safe workplaces during their development phase. Innovative preventive solutions for smart factories and future emerging working environments (super skyscrapers, tunnels, off-shore plants) need to be developed to prevent anticipated occupational health and safety risks. Develop innovative risk assessment and management solutions such as adaptive/wearable measurement sensors and displays to monitor workers’ physiological parameters during various tasks in different working environments. Develop and apply a Prevention through Design approach for KETs, such as green and blue technologies, with a focus on different sub-sectors. Combine the PtD approach with virtual reality applications for risk assessment in the design phase of such industries or plants. Improved understanding and knowledge of new technologies, the related hazards, and the ways of managing the potential risks, which facilitates their acceptance by the public. Addressing potential risks at the design stage increases the cost-effectiveness of risk prevention and facilitates reducing work related accidents and health problems in a more efficient way. 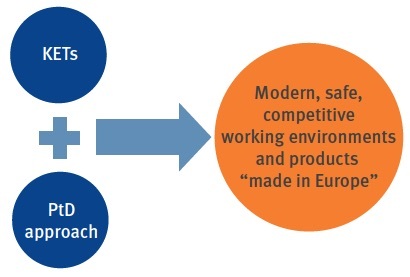 Modern, risk-resilient design of working environments including smart factory and man-machine or -robot interactions will enhance the attractiveness of European workplaces in the global war for talents and generally increase the productivity and competitiveness of European companies. Improvement of workers‘ health and well-being through direct interventions on the work environment based on real-time monitoring of physiological parameters.